Dr. Andy Bhermana, S.P., M.Sc. Dr. Dedy Irwandi, S.Pi., M.Si. Dr. Ir. Fery Fahruddin Munir, M.Sc. Ronny Yuniar BR Galingging, S.P., M.Si. Dr. Twenty Liana, S.P., M.P. 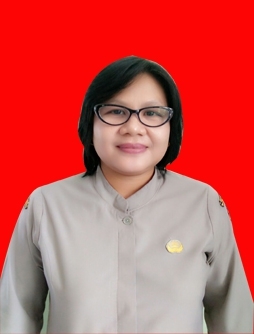 Copyright © 2019 BPTP Kalimantan Tengah. All Rights Reserved.